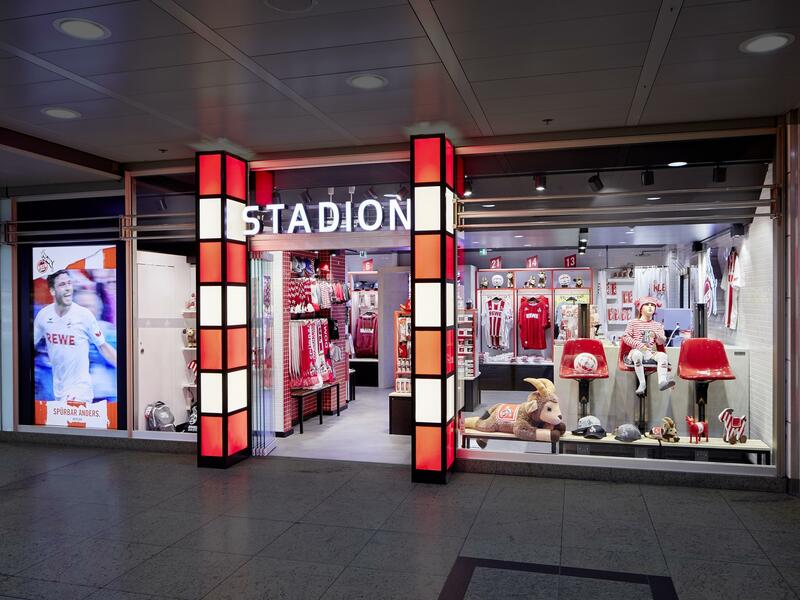 We are very happy that the jury selected the new FC Fanshop as German Brand Award Winner! 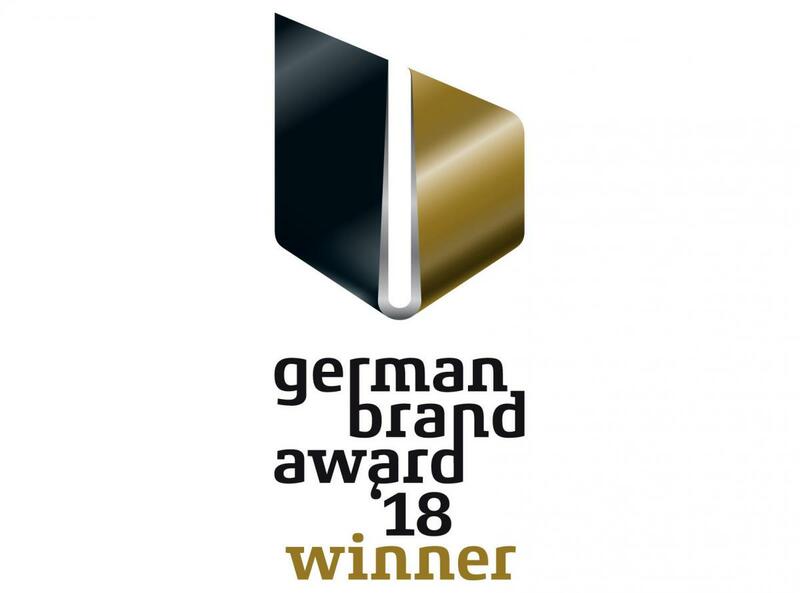 Organised by the prestigious German Design Council (RfF), the German Brand Award honours outstanding brand strategies. The FC fan shop project was implemented in cooperation with retail expert Kay Harney. National player Jonas Hector and the FC officials opened the doors at the opening ceremony. It is located in Cologne’s central station. More information is available at the 1. FC Köln website. See all details of the store design on the FC Fanshop project page.